Recent research by the University of Adelaide found that more than two-thirds of Australians who avoid going to the dentist do so because of cost. inconvenience of getting to the dentist (8.5%). 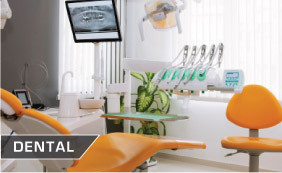 Companies specialising in Dental Office Design are working at making the experience better especially for children who may fear going to the dentist. 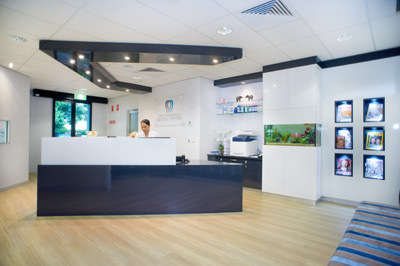 The Dental office design for the Townsville Dentist is designed to be bright and efficient with features kds would enjoy. This design features an aquarium.